The human brain is so powerful that some intelligent computers called neural networks are patterned after how the human brain works. As such, figuring out how the many processes of the brain work continues to be the subject of much research. 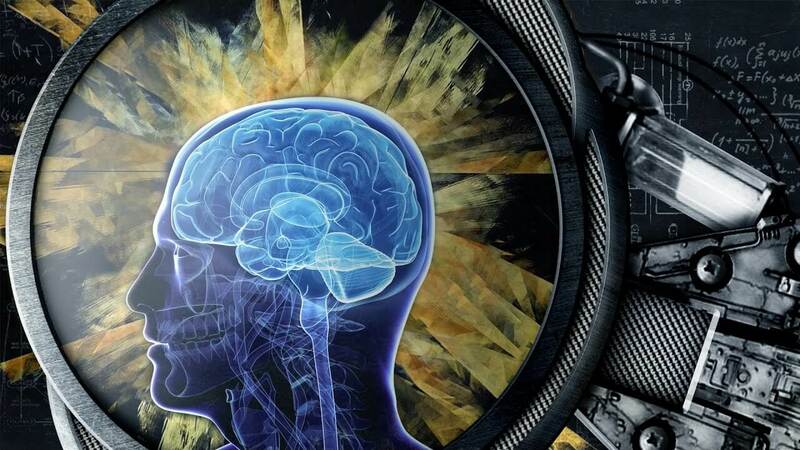 A recent study published in the journal Science by a team of researchers from the University of California Los Angeles (UCLA) has uncovered new information about the brain’s inner workings, and it could change our understanding of how learning happens. The study focused on a particular part of neurons, called dendrites. Dendrites are long and branch-like structures that connected to the roundish cell body, called the soma. Dendrites were thought to serve only as conduits that transfer spikes of electrical activity from the cell body to other neurons. The UCLA study, however, found that dendrites may actually be generating their own electrical spikes — and at rates 10 times more frequently than previously thought. The researchers arrived at this conclusion by studying mice. Instead of implanting electrodes into dendrites themselves, they put them next to dendrites. They found that dendrites were five times more active than somas when the rats were asleep, and 10 times more when awake and exploring. Since dendrites are estimated to make up more than 90 percent of neural tissue — about 100 times larger in volume compared to somas — this could mean that the human brain has 100 times more capacity then previously believed. “Many prior models assume that learning occurs when the cell bodies of two neurons are active at the same time,” explained author Jason Moore in the press release. “Our findings indicate that learning may take place when the input neuron is active at the same time that a dendrite is active — and it could be that different parts of dendrites will be active at different times, which would suggest a lot more flexibility in how learning can occur within a single neuron.”Ultimately, this research could help medical professionals develop new ways to treat neurological disorders. The study may also shed a new light how learning really occurs.